S/EIA/18/1472 - Inlands Farm - Request for Environmental Impact Assessment (EIA) Scoping Opinion for proposed development. Watch the video below with their explanation of the reasons for wanting the development on this site and the scope of the development. 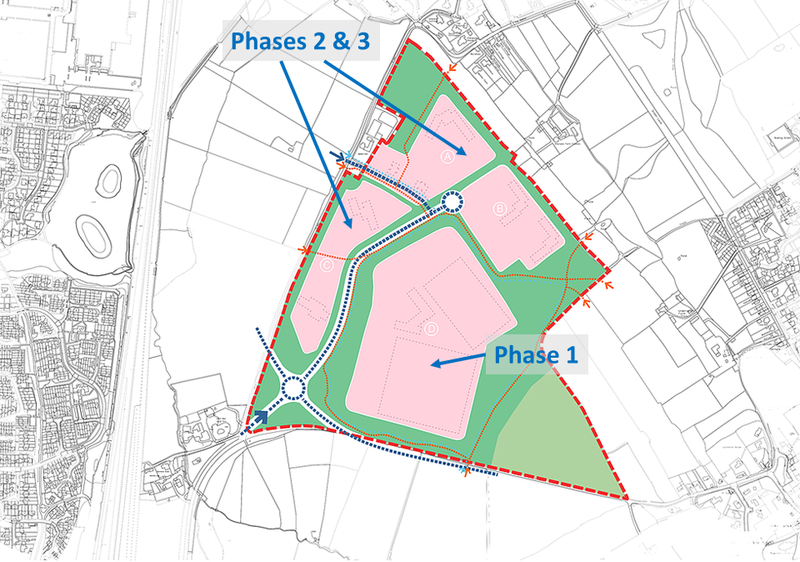 Phase One, the manufacturing facility, will employ initially 650 people (from the existing J16 site), rising to 1250. Phases 2 & 3 (the actual Science Park) could increase this to 3000 by 2025. Phase One to be built by 2021. The site has been requested because it is unallocated land under the local plan. They want to have freehold control, so that they are their own landlords. The expansion of the company requires a large facility all on one site. Operations would be 24 hours a day. Shift changes at early / off peak hours. Levels of traffic increase "quite low". Have been looking for a site for 2 years. 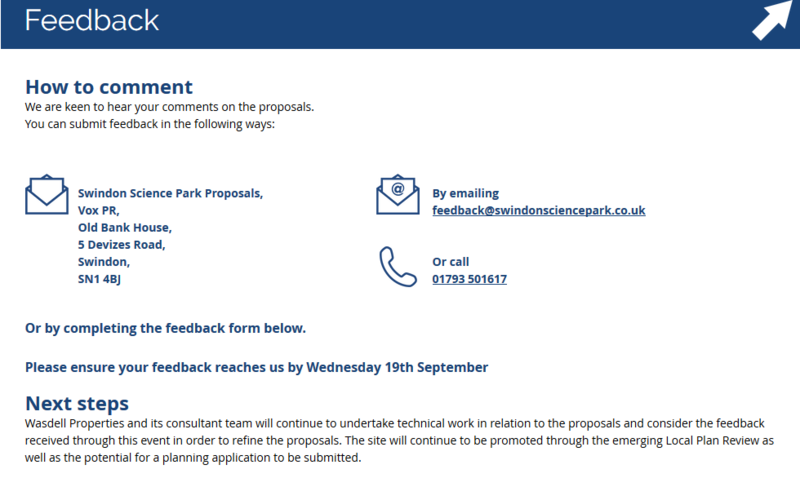 Wanborough Parish Council comments on Wasdell Properties – proposed "Science Park" at Inlands Farm. The website with all the information at the 'consultation' is now live. Please look through the details and give your feedback or ask questions. 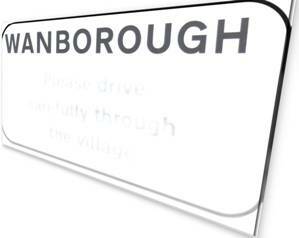 This is feedback to the developers, NOT Swindon Borough Council. These are the contact details for feedback to Wasdell. There is also a feedback form on the website, but many of the questions are focussed on the various environmental aspects of the design, rather than the principle of development on the site.